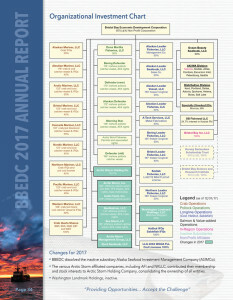 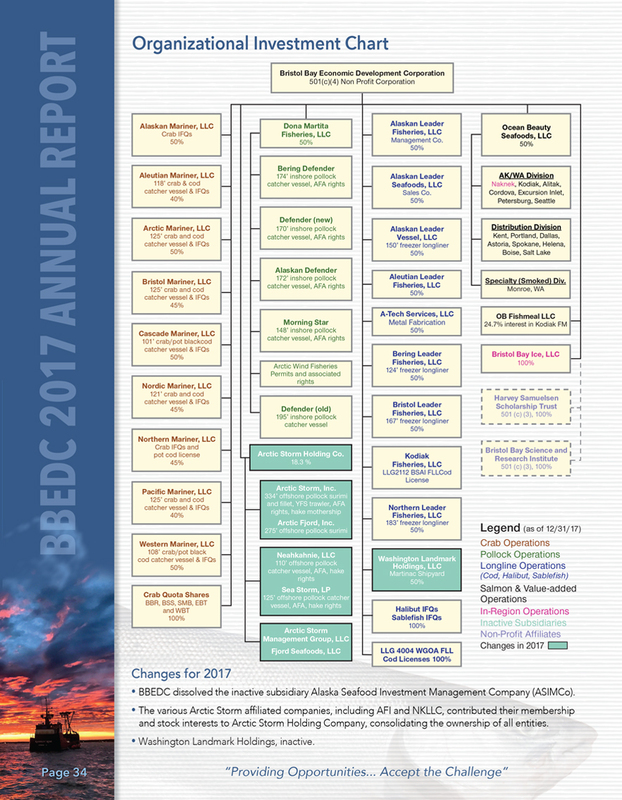 BBEDC's CDQ harvesting strategy incorporates experienced industry partners with a demonstrated commitment of operating within the rules and regulations of the CDQ program. 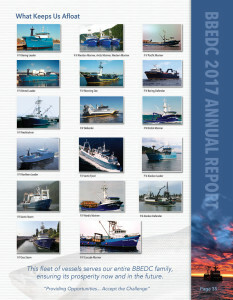 To assist its harvesting partners, BBEDC utilizes one of the most sophisticated and successful quota management systems. Together, this has resulted in excellent utilization of the most valuable CDQ allocations and minimization of by-catch to the greatest extent possible, while maintaining a focus on maximizing returns to BBEDC.